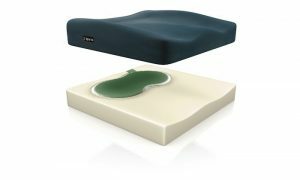 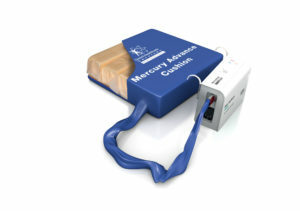 The Dyna-Form® Wedge provides the knee with a comfortable support without the aid of an electric profiling bed. 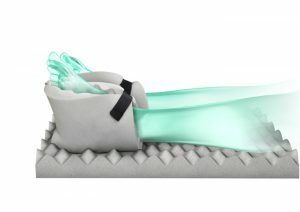 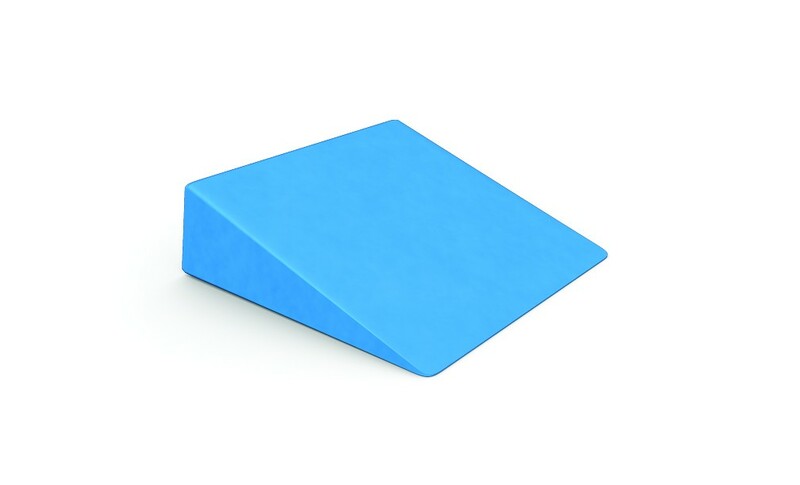 The foam wedge prevents the patient from slipping down the bed, whilst reducing shear & friction forces on the ankles and vulnerable heel area, therefore providing improved pressure re-distribution. 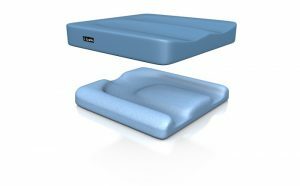 Complete with an inspection zip for audit purposes, the multi – stretch, vapour permeable PU cover also reduces shear and friction forces.